Everyday, Federation staff and volunteers work tirelessly to develop and support the many organizations that enrich our community. Often, our work is challenged by the question, “How can we better serve our community's unmet needs?” Much like the symbiotic relationship between a cloud and a lake, we need water in order to give back rain so our community can flourish. Without a doubt, the impact of Federation dollars can be felt throughout the community. We are heightening engagement among our community members through ongoing programs, as well as new initiatives. 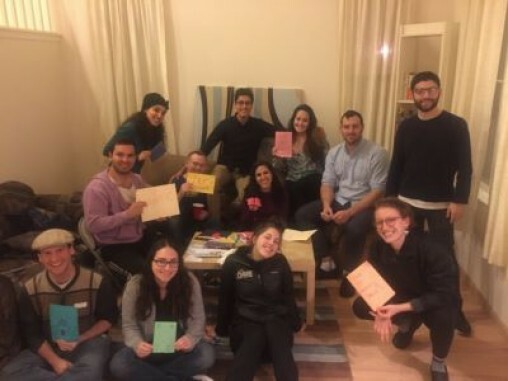 • By bringing OneTable to Silicon Valley, we are facilitating meaningful Shabbat dinner experiences for adults in their 20s and 30s. 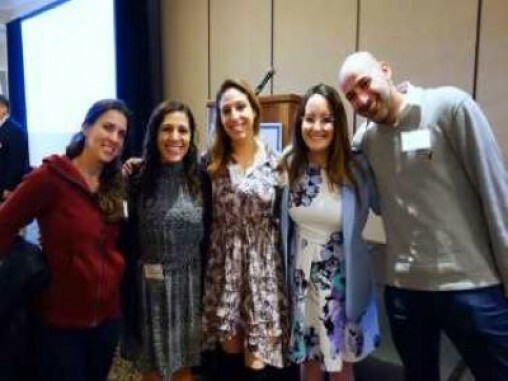 Almost 300 young professionals have already connected over a Friday night dinner, starting a Shabbat tradition of their own. • We funded JFS’s young adult program, YA-LIVE, helping it expand its programs and boost membership by 150%. With strength in numbers, they lead service projects, such as Adopt-A-Family, which eased holiday pressures for those in need. • Our contribution of $7,500 to Chabad Young Professionals helped raise visibility of Jewish community for Young Adults in the South Bay. 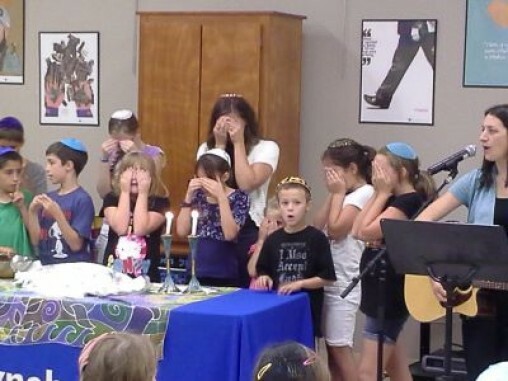 This resulted in increased attendance by over 50% at events attracting millennials who were previously uninterested in Jewish community involvelement. 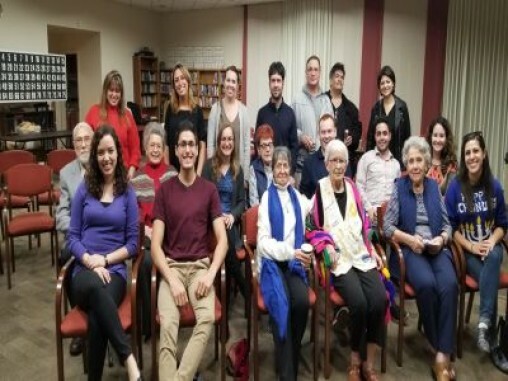 • In partnership with other Bay Area Federations, our Federation raised funds for Hillel as they combat anti-Semitism and anti-Zionism on college campuses. - Hillel received $47,000 annually for the past 3 years geared towards fighting the BDS movement. 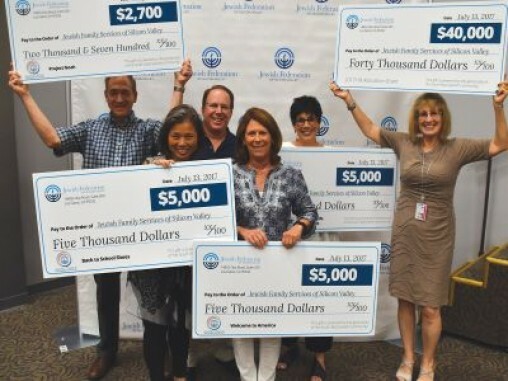 • With a $5,000 contribution, we covered the costs needed to provide Hebrew language courses under the Jewish Hebrew Studies Program at San Jose State University. Through PJ Library, we delivered over 12,000 free Jewish-themed books to children in our area and hosted off-site events to diversify PJ Library offerings and expand its reach. This summer,13 children will be able to go to Jewish overnight camps thanks to the scholarships awarded by the Federation. Kids who attend Jewish summer camps enjoy experiences that create a lasting connection to their community, stronger Jewish identity, and lifelong friends. 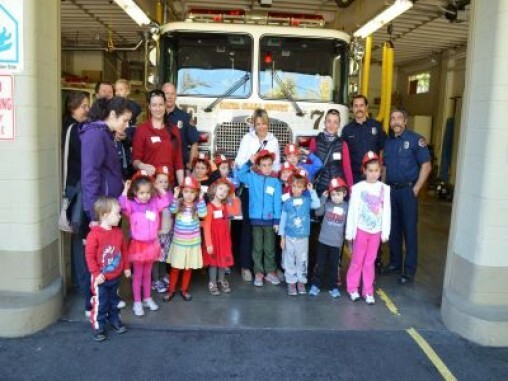 Yavneh Day School is able to continue offering financial aid to many families through our partnership and grants. 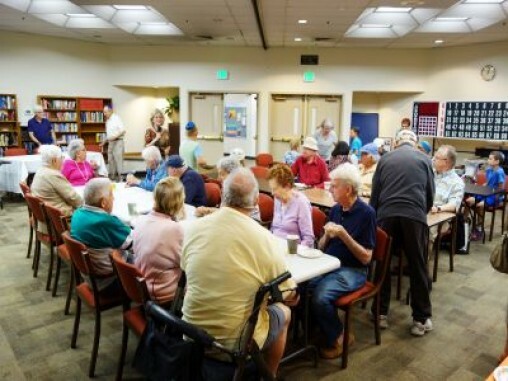 Federation funded Aging Gracefully, a program at Chai House focused on reducing isolation among its senior residents by connecting them through social programs and interactions. - In 2019, funds supported 288 individual counseling sessions and 480 case management sessions by licensed professionals tasked with improving mental wellbeing. 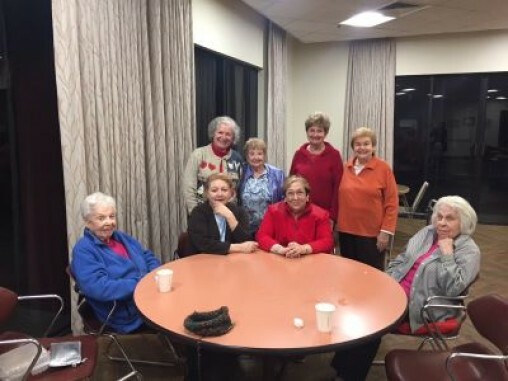 Through our Chai Starter grant for the Jewish Family Services, we provide transportation for seniors in our community, allowing them to participate more fully in Jewish life here on campus and throughout the South Bay. 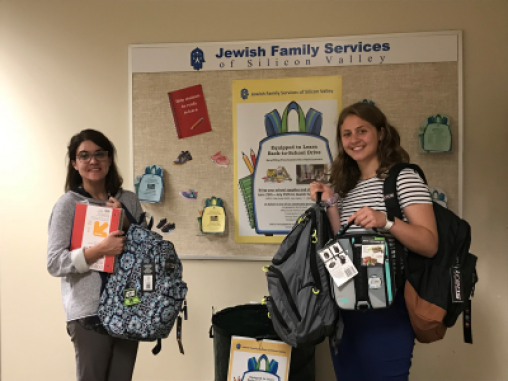 Jewish Family Services: Year to date, over $12,500 Federation dollars have been used by JFS to supports programs, including: Senior services, Project NOAH safety net services, mental health services, and volunteer programs. 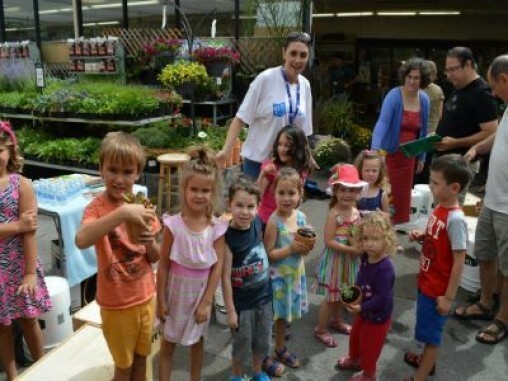 Our Chai Starter grants helped the APJCC launch two Mindful Jewish Journeys programs, Mom’s Circle and Jewish Yoga, to deepen Jewish connection among young families in our community. 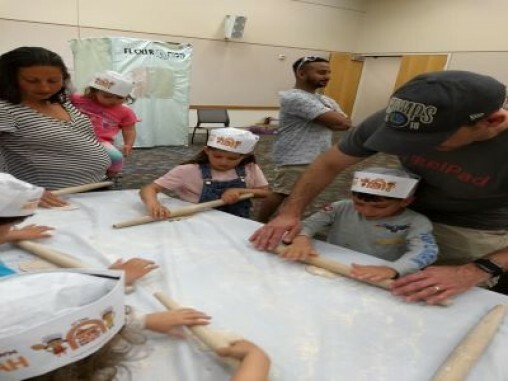 The Chai Starter grant for the APJCC also supported the new program, Foodie Kabbalat Shabbat, which has served nearly 200 Friday night dinners to families in our community to date.